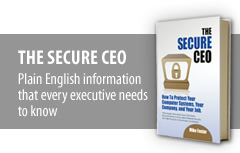 A 12-step program to improve IT security for your agency, company or brokerage operation. 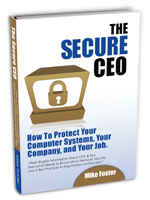 In a easy-to-understand manner, Mike Foster shares the secrets that he has provided to his Fortune 500 clients to secure their data. How five easy-to-learn relationship skills can super-charge your career! This quick-read e-book gives you the straight scoop on everything you need to know about using people skills to maximize your profits and productivity. And it’s explained in simple, down-to-earth language.